Recent news of a potential small crossover model from Acura has prompted Russian automotive website DRIVE.RU to create this rendering of the Acura “CDX”. 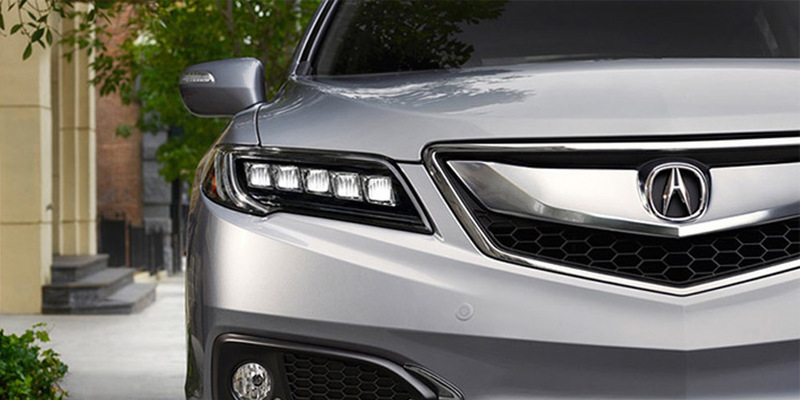 There really isn’t too much to the rendering, it simply places the whole front end of the 2016 Acura RDX onto the body of the Honda HR-V and adds some new wheels. It does however give us an idea of how the newer Acura styling traits would look with the compact proportions of the HR-V platform. Of course, if Acura did create its own version of the HR-V, we’d expect significant upgrades both inside and out to distinguish itself as a premium vehicle. Copyright © 2015 Acura Connected All Rights Reserved.